Health & Safety in the working environment has come a long way since the 1974 Health and Safety at Work Act was first introduced. Best practice and shared learning help to drastically reduce the incidence of accidents and deaths. But how far have we yet to go in influencing people in adopting a more positive attitude to Health and safety at work? 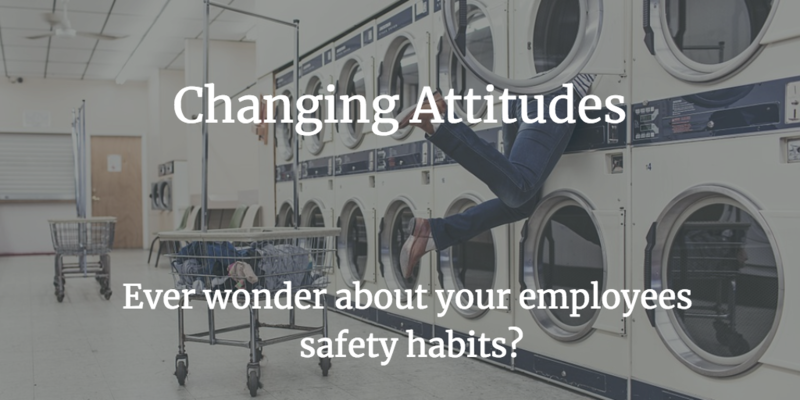 Changing attitudes is vitally important, everyone within an organisation should do all they can to improve health and safety performance. Everyone else will follow your example, so it’s crucial that you get it right. You don’t just carry out procedures; you are responsible for devising and implementing them. It’s down to you to take the lead in promoting a safe on site culture to influence behaviour change. Employees also have a duty to ensure their own, and others’, health and safety. This is achieved by using equipment safely, wearing appropriate protective clothing, and reporting any problems to their employer. The Health and Safety at Work Act 1974 underpins everything, providing a standard and a framework for behaviour and best practices. Employers must ensure their employees’ health and safety by providing a safe working environment with the appropriate systems, equipment, procedures, training and supervision. As an employer you possess considerable knowledge of hazards and risks. 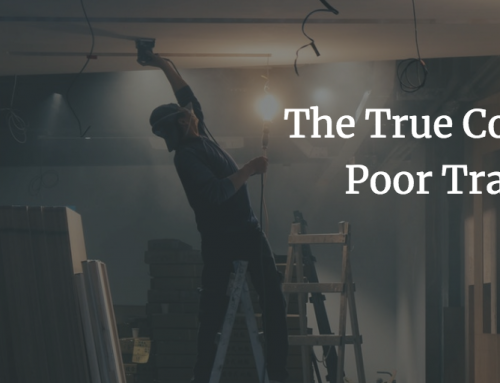 Electricity, working at height, and excessive noise are just three examples of hazards that might be encountered in the workplace. Appropriate protection should be in place and any unplanned site risks must be assessed with suitable contingencies in place. Accidents often occur because of unsafe acts, which lead to unsafe conditions. Knowing about the causes of accidents enables you to combat the relevant behaviour and thereby reduce unsafe acts and conditions. An organisation may have policies and procedures in place, but health and safety performance will not improve if staff are engaging in unsafe behaviours. It is vital to involve all employees in every aspect of health and safety, and provide them with suitable training and a safe working environment. How do you motivate your staff to change their attitudes? Investing time, money and resources to influence and change behaviours is the next step towards creating a positive culture where everyone plays their part as safety leaders to ensure an incident free workplace. 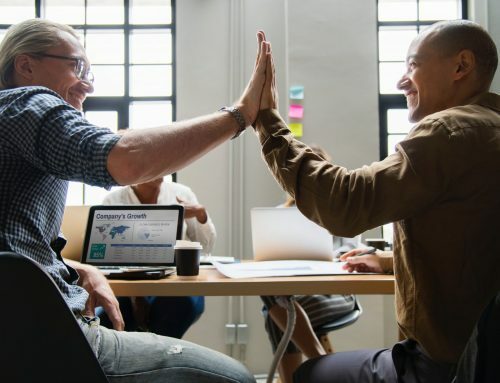 A combination of increased employee engagement and company commitment to health and safety training leads to significant changes in organisational culture which delivers measurable improvements in safety performance. Proactive management of health and safety is delivered with programmes of health and safety competence and awareness training. Many organisations nowadays turn to Online Induction Systems to help improve their on site safety and staff training. Our Induction and Training systems can be accessed anywhere by your workforce or site contractors and are easily implemented across multiple sites. 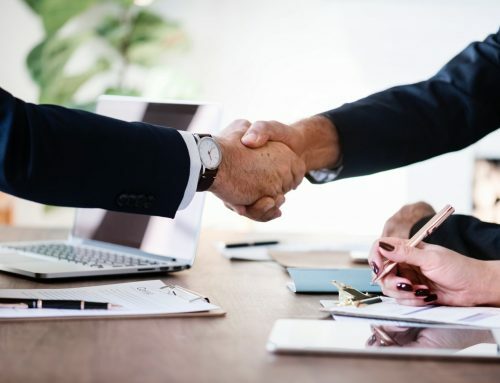 Additionally our systems have a fully integrated database to help you keep track of your employees and visitors training and induction records. Not convinced about Online Induction and Training? For more information on how Induction and Training solutions can help change employee attitudes and improve on site safety performance, contact us on hello@resolutiontelevision.com or give us a call today; 01724 376002.